Heads up, CODE_n residents and B2B tech founders worldwide! 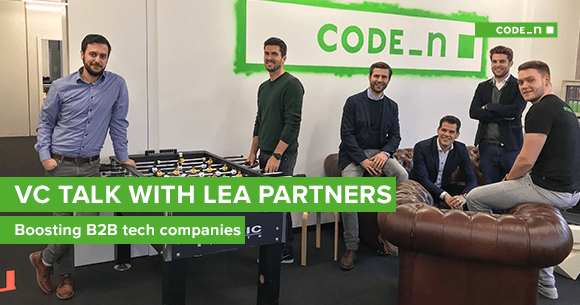 Not long ago, multi-stage private equity and venture capital firm LEA Partners joined our CODE_n SPACES, and we recently took the opportunity to meet and catch up with Bernhard Janke who gave us some valuable insights into the company’s expertise, latest investments and upcoming projects. Venture capital, approached with the right mindset, can unlock a tremendous potential in innovative, fast-growing businesses. We are very much looking forward to working closely with LEA Partners, even more as our SPACES resident just became partner of the new.New Festival 2018. Lisa: Hi Bernhard and welcome to CODE_n SPACES. Could you give us a quick overview of LEA Partners for our readers? What do you do and where do you come from? Bernhard: LEA Partners is a venture capital and private equity investment company. We’ve actually been around since 2002 and during that time we’ve placed over 40 investments. We currently manage investor funds worth over 250 million euros. LEA encompasses 12 people and we’re based in the beautiful city of Karlsruhe – and now of course SPACES, too. Lisa: When you select an investment, what criteria do you base your decision on? Do you specialize in any particular sectors of industry? Bernhard: We have a strong focus on fast-growing B2B tech companies. 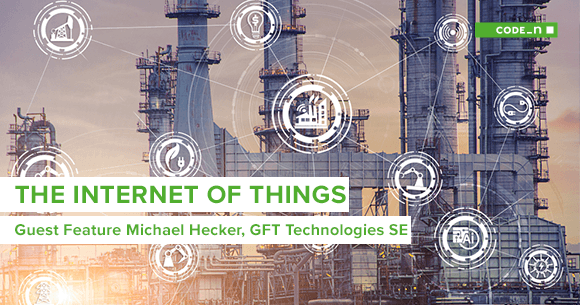 Since we are based at the heart of one premier deep-tech hub in Europe, we are especially interested in new technologies at the intersection of production and business processes. The funding we provide starts in the early phases (seed and Series A) and can entail double-figure investments for the individual company, even covering several funding rounds. Lisa: Who have you already invested in? Bernhard: We’ve made four investments in the last few months alone, such as for instance AOE, an enterprise software company from Wiesbaden. The founder and CEO, Kian Gould, is building a great company, which is already becoming a substantial player in the digital transformation of the airport and airline industry. Then we have BELLIN in our portfolio. BELLIN is one of the market leaders in the field of corporate treasury software. In terms of the early phases, we’ve invested in the team behind SEVENIT, who won us over with their cloud-based accounting software, Sevdesk. 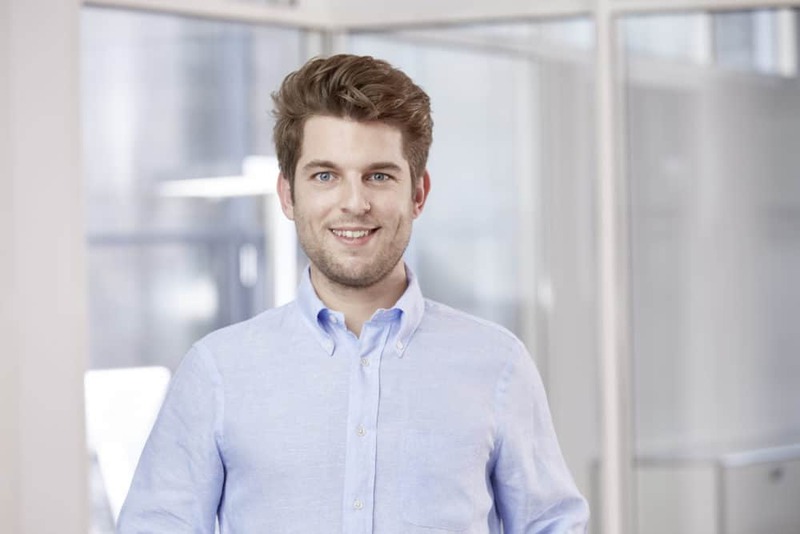 Our most recent investment went into understand.ai, which is a machine learning startup from Karlsruhe that generates and prepares training data for autonomous driving. Lisa: What was it about understand.ai you liked so much? Bernhard: It’s incredibly exciting to watch different technology stacks forming in the field of autonomous driving, at all stages of the value chain. Seeing the impact that machine learning and AI can have on development rates and quality opens up completely new potential for various businesses. Our aim is to invest in companies with the potential to become the technology leader and number one in the market. We like to back firms that are central to the success of a whole new area of business. We certainly see this potential in the people at understand.ai and their technology. Not only could we see that the two founders know how to set up an unbelievably powerful team, they also understand what it takes to get the first successful pilot projects out onto the road with leading automotive customers. Lisa: What does a startup or team of business founders have to do right to receive funding from you? Could you describe the process, from the first time people get in touch to the potential collaboration? Bernhard: Business founders should seize the opportunity themselves and simply find their way to us. After an initial screening of the business case, we consider whether we want to dive deeper. This can take a couple of days or weeks – depending on how complex the area is. Overall, we place a lot of trust in our evaluation of the business and management and even turn to our extensive industry network of specialists to check the technology and the market. Lisa: What tips would you give to a business founder who’s looking for investors? What do they have to do to win over an investor? 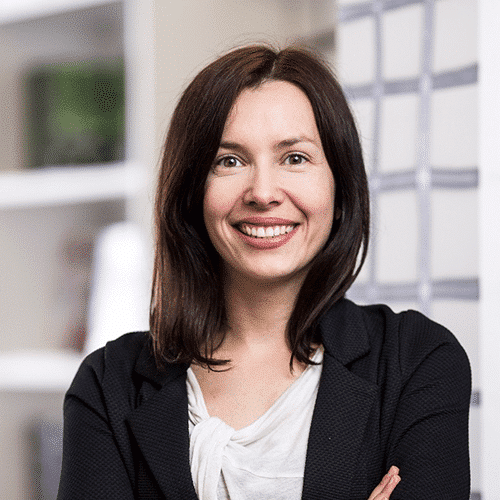 Bernhard: We love working with highly motivated and passionate teams of business founders and entrepreneurs. So, if you’re talking with investors, you really need to show them how enthusiastic you feel about your business and make it obvious that you have the right setup to win. It’s also crucial to prepare properly. Depending on the stage of your company, we expect certain metrics. 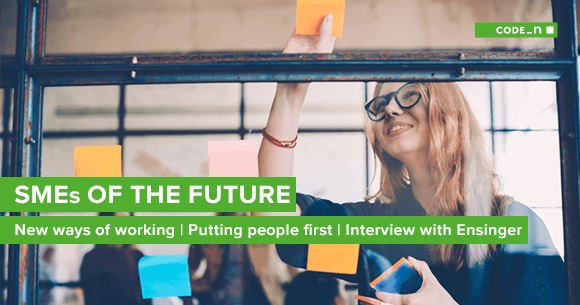 We don’t need a business plan with n pages, but of course we do want to know what the founder has achieved up until now and where he’s headed. We also believe in open communication. Nobody’s perfect, especially a new startup. And if there are any “skeletons in the closet,” we’d prefer to know right away than have to deal with surprises afterwards. Lisa: What’s your take on the startup scene in Baden-Wuerttemberg? How do you think the state’s doing and where does it still have some catching up to do? Bernhard: After living in Silicon Valley for five years and experiencing what things are like there, I’m surprised how much has changed back home during this time. 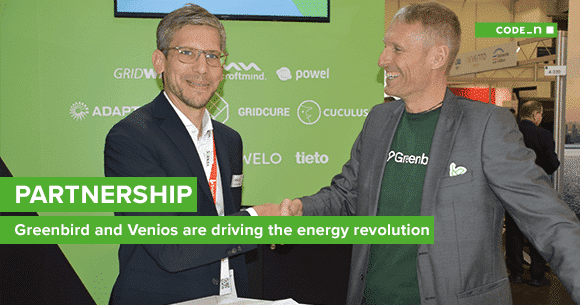 After seeing CODE_n starting out at CEBIT in 2012, I believe that not only have they become a real institution, but there are also lots of other good and effective things happening in politics to establish the state as a startup location. The networks surrounding the universities are really strong in this regard and we’re seeing more and more young people coming along with great ideas. We have tremendous bandwidth, so we want to be a central player and partner in the startup scene. Aside from our investments in the early phases, we’re also deliberately zooming in on the later stages and the growth phase. This is a segment that’s clearly still underrepresented in the funding scene in Central Europe. Lisa: What are your plans for the coming months? Bernhard: We’ll be strengthening our team again over the next couple of months and we’re sure to be placing new and exciting investments – and of course we’ll be providing close support to the firms in our portfolio as they keep growing. We’re also looking forward to the different events going on in and around Stuttgart and can’t wait to see more amazing pitches. Lisa: Thanks for this interview, Bernhard, and here’s wishing LEA Partners the very best for all the future ventures!